GB: Do you intend to develop an Elder Scrolls IV? If so, have you started any preliminary work on such a title? Todd: I'm sure we will one day. We're always tossing around ideas. 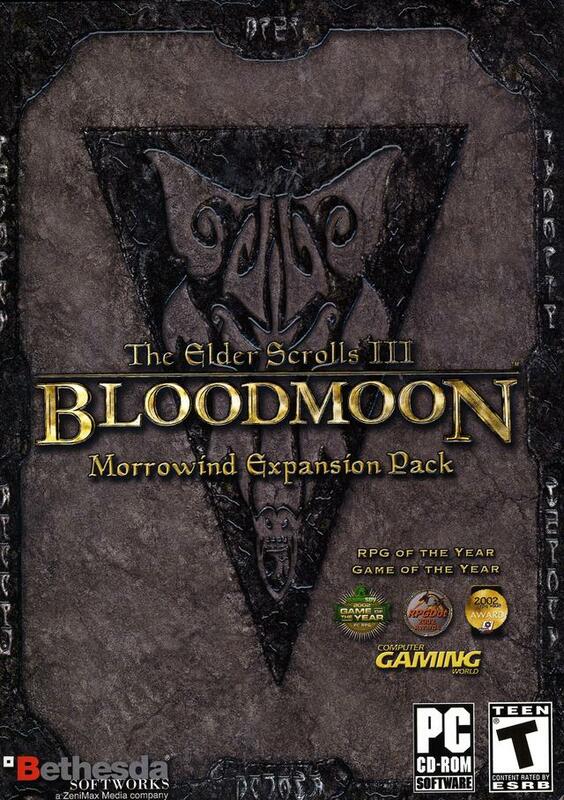 GB: Hypothetically speaking, would Elder Scrolls IV most likely use a modified version of the NetImmerse engine seen in Morrowind, or receive a new engine of its own? Todd: We had a great experience with NetImmerse, especially with the level of modification we like to do. It's a very open engine. I think in the future you'll see us continue to license technology from outside Bethesda and change it to suit our needs. GB: Have you considered incorporating multi-player functionality in future titles (including Pirates of the Caribbean), or do you plan on continuing with single-player games only? Todd: If we're making a title that really seems to be a good fit for it, sure. But I think it would be a focus for that title, like we did with SkyNET so long ago, which was primarily a multiplayer title. I still think it's almost impossible to make a world-class single-player game and multi-player game in one package. GB: For those fans who are unfamiliar with Pirates of the Caribbean, can you give us a brief description of the game, as well as a summary of how development is coming along with this title? Todd: Pirates is a role-playing game on land and sea. You can follow the main storyline or set out to sea to fight with other ships, or explore the different islands in the game. How much time you spend at sea or on land is really up to you. You can spend lots of time fighting, or lots of time trading. You can hire officers who will improve your skills so that you'll be a better captain at sea, and you'll have some companions to help you on land in case you get into any fights. They'll gain experience just like you and you get to develop their skills as they level up, just like your own. Plus, if you manage to capture an enemy ship and have a qualified captain on board, you can assign them to sail the captured ship under your command. We're in the final stages now, just playtesting and applying some final spit-and-polish. It'll be out for PC and Xbox later this month, a few weeks before the movie comes out (July 9). GB: Aside from its theme, in what ways has the gameplay in Pirates of the Caribbean changed since its move from Sea Dogs II? What was its design goal after the Disney affiliation? Todd: The goal of any game we undertake is.first, last, and always. (make a good game.) Doesn't matter if it's a licensed property, original concept, or whatever. If it's not fun, it's not going to be a success. So our goal was to make Pirates the most fun it could be and try to capture that freeform spirit of being a captain/pirate during the 17th century. We didn't have the burden of trying to include as many references to the film as we possibly could. Our mandate was to make a great game, so that's what we set out to do. We'd like to issue our thanks to everyone at Bethesda, especially Todd, for taking the time to answer our questions!